Start taking classes at Active Life Center (Female-only Gym) and other studios! 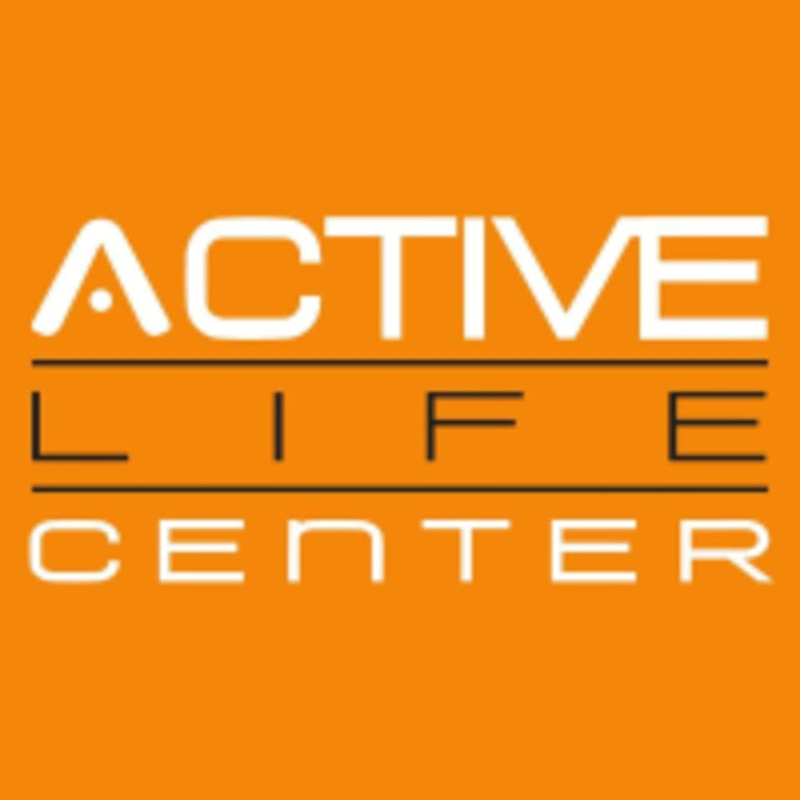 Active Life Center is a one-stop center providing; a private cardio and strength training area, a women-only fitness center, nutritional consultation and group exercise classes. Personal gear for classes: ·T-shirt / Sports Top (NO revealing tank tops or racerback allowed) ·Tights or track pants (¾ length or more - NO FBTs or shorts allowed) ·Track shoes with sports socks (Except for Introductory Active Kickboxing Fitness Workshop) ·Water bottle ·Towel (both bath and sweat) As there are no shower facilities, do bring extra towels for your post-workout wipe downs. Strictly no last-minute show-ups (without prior booking) will be entertained. instructor was very encouraging although it was my first time and i had no idea how to use the equipments etc. highly recommended even for beginners. just be prepared with a towel and an isotonic drink! As usual Valencia is awesome. I feel strong every workout though my fats were screaming the whole time. Motivational instructor and good demonstration for the beginners. However, not as intense compared to other circuit/HIIT classes. Also a lot of focus on the quads which isn’t my personal preference. Good circuit. Working everywhere. Can feel that my arms will be sore tomorrow! Intense for the first-time but I can envision a stronger body with such training. Thanks for the good workout! Woot! If we push ourselves.... feels like arms &amp; legs are breaking and falling apart! But the aftermath is awesome.... Builds muscles n strength. Valencia’s a great motivator and corrects posture to benefit correct training. Valencia was very patient to guide and teach me how to use the equipment, and assess our form thruout.